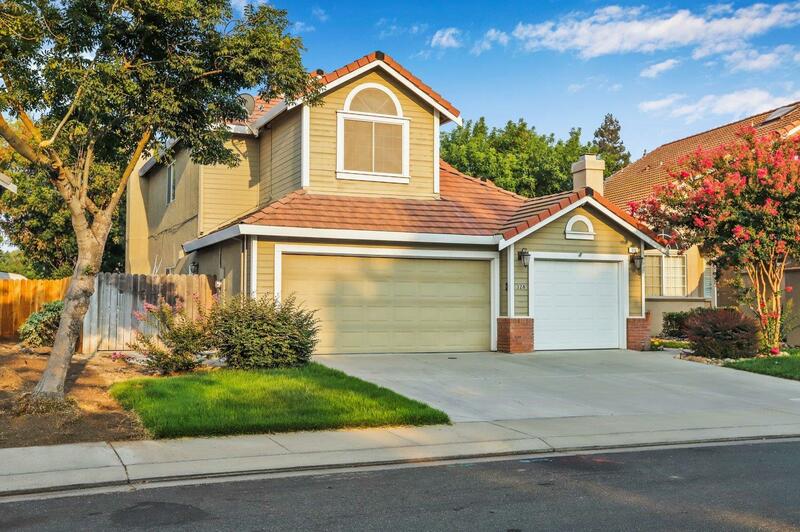 Charming and spacious family home featuring 4bed/3baths. This home boasts a gorgeously remodeled kitchen with espresso cabinets, stainless steel appliances, soft close drawers/cabinets, pull out pantry shelves and luxurious granite countertops. It is the perfect setting to prepare and enjoy fantastic meals with your family. The master suite offers a relaxing retreat and a beautifully upgraded master bath. With nearly 2000sq ft and a downstairs bedroom and bath this home has everything. MUST SEE!